Muslin cloths, flannels, double sided muslin cloth/flannels. I have a whole box of the things. Many have seen better days and have gone a bit grey, but they all do their job very well which is in effect to “take the day off” my London addled face. I really enjoy my nightly routine of massaging my face with cleanser and then removing all the grime with a deliciously hot cloth. It feels almost ritualistic and is a valuable me moment in a world where my two children like to be as close to me as possible at ALL times. (This is generally lovely but not when I’m on the loo. That is a part of motherhood that I’ve never quite got my head around). 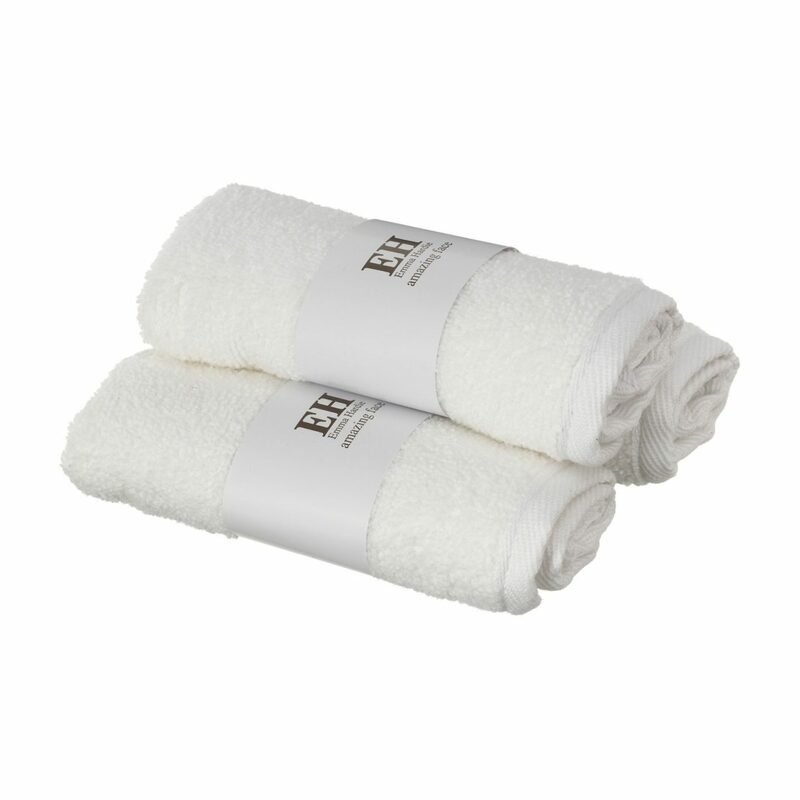 Some women love a Liz Earle style muslin cloth which exfoliates the face in a way that you can feel. For others this is a bit harsh on the skin and a plain old flannel does the job just as well (You can get a job lot from your local pound store) My weapon of choice is the Emma Hardie double sider which has both and lasts forever. Anyway, whatever cleanser I use, be it a balm, cream or oil I always use a cloth to remove it. I’ll use one for an AM and PM cleanse and then shove it in the wash. I discovered yesterday that I’m not the only one who makes good use of my face cloths. I walked into the bathroom to find my daughter using my current one to wipe her baby brother’s eternally snotty nose. She looked up at me proudly. “NO mummy. he likes this one”. I wonder how long I’ve been using snot as part of my daily cleanse. To be honest I haven’t had any adverse reactions. Maybe it’s a wonder ingredient that we never knew about…the new snail slime if you will. Either way, I will now be washing my cloths after each use and remembering that kids and beauty products of any sort do not mix. (I’ll tell you the story of the Charlotte Tilbury lipstick disaster next time).